Li Tianji started training in Chinese martial arts as a young child and graduated with honours in his training. He became a martial arts lecturer at Harbin University and the coach of the first national martial arts team of the People’s Republic of China. He is regarded as one of the “Ten Best Wushu Masters of China”, and is acknowledged as a “People’s Republic of China Sports Pioneer” to the point that tai chi chuan competition-forms in China had to be previously approved by him. In 1956 Li Tianji was one of the main creators of the first standardised simplified 24 tai chi chuan forms and created the 32 tai chi chuan sword forms. He also polished the 24, 88, 48 forms and the international 42 competition forms. He earned the title “Father of Contemporary Tai Chi Chuan” and the nickname “Lung Fei”, meaning “Flying Dragon”, because of his outstanding aptitude. Professor Li Deyin began Tai Chi Chuan and Wushu training with his grandfather Li Yulin and Uncle Li Tianji (Lung Fei) when he was only eight years old. Professor Li is one of the main creators of the compulsory routine of 42 tai chi chuan forms, which became the first internationally standardised Tai Chi Chuan competition routine. He has been the Vice President of the Chinese Wushu Association for many years and also served as Chief Judge at the 11th Asian Games. He teaches tai chi chuan all over the world, including at Bao’s Lung Fei Tai Chi, through his friendship with Bao and Men. Naijian Bao’s father and grandfather were both martial arts masters and he followed in their footsteps. At the age of 14, he took up gymnastics and, in 1956, with a good foundation from his martial arts training, he became the first leading gymnastics champion of China, and is acknowledged as a “People’s Republic of China Sports Pioneer” . After retiring from competitive gymnastics, he became the chief coach to the Chinese National Gymnastics team, and also coached the national teams of North Korea, Indonesia, Iraq and Iceland. 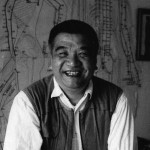 Naijian Bao had the distinction of being number one ‘Master of Sports’ in China and had, amongst other qualifications, a degree in sports science. Traditionally in China, martial arts and traditional medical treatments were taught together, so that injuries incurred through martial arts practice could be treated directly. 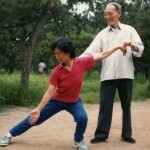 Training also included tai chi chuan for maintaining good health. Naijian Bao learnt all these aspects and helped many family members and friends during his career. 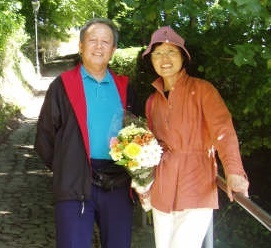 When he retired from gymnastics, he opened a complementary clinic and built an excellent reputation, with his practice of Traditional Chinese treatments attracting clients from a wide area across the South West of England. 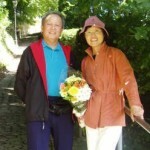 In 1987, Naijian Bao and his wife Men Bao, started teaching tai chi chuan in the UK. Men Bao was the first Chinese National Games balance-beam champion and is acknowledged as a “People’s Republic of China Sports Pioneer” and has won many gymnastic competitions in China. She was given the title of ‘sports master’ by the Chinese authority. Because of her exceptional skills and gymnastic foundation, she was asked by the famous Li Tianji (Lung Fei), with whom she worked in the top Chinese authority department of the National Sport Centre, to train in tai chi as he recognised her qualities to be an excellent tai chi student. 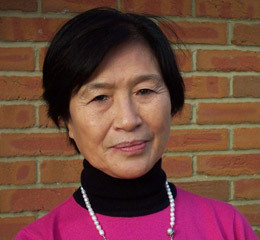 Since first starting Bao’s Lung Fei Tai Chi with her husband Naijian Bao when they moved in 1987 from China to the UK, Men has trained many tai chi teachers, who now hold classes of their own, further promoting tai chi in this country. Zabeth is one of Men’s trained tai chi teachers in the South West. “Bao’s Lung Fei Tai Chi” head-coach, “Longfei Taijiquan Association of Great Britain” senior instructor member (grade 4), “Tai Chi Union of Great Britain” (TCUGB) advance instructor (grade A), “British Council of Chinese Martial Arts” (BCCMA) instructor member & “British Health Qigong Association” (BHQA) instructor member. 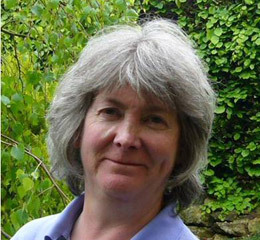 Zabeth promotes health and vitality through tai chi and qigong classes in Yeovil, Somerset. 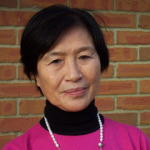 She has studied tai chi and qigong under several teachers in the UK and abroad. 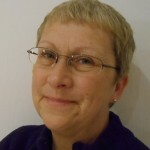 Zabeth has taught tai chi chuan and qigong since 1999. Following several years as head-coach for Mrs Men Bao, Zabeth is now an independent head-coach of her own Bao’s Lung Fei Tai Chi group. “Bao’s Lung Fei Tai Chi” instructor, “Longfei Taijiquan Association of Great Britain” instructor member (grade 3), “Tai Chi Union of Great Britain” (TCUGB) instructor member, “British Council of Chinese Martial Arts” (BCCMA) instructor member & “British Health Qigong Association”(BHQA) instructor member. Anne became “hooked” on tai chi having been to a “taster” class back in September 2006. In her growing interest she regularly attends two classes a week and has taken the grading’s necessary to qualify as a tai chi teacher. 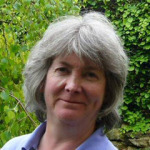 Anne runs the Sherborne classes and assists in other classes. 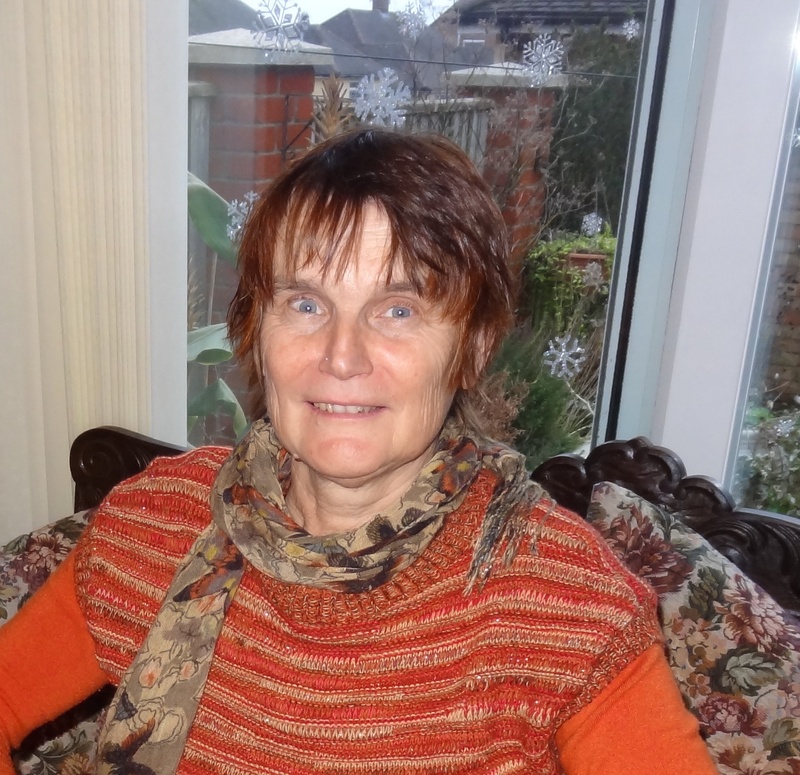 Anne claims that in learning tai chi it has improved her quality of life, keeping her grounded and level headed to deal with life’s challenges. In enjoying being challenged Anne is also qualified in Holistic Massage, Reiki and Indian Head Massage. 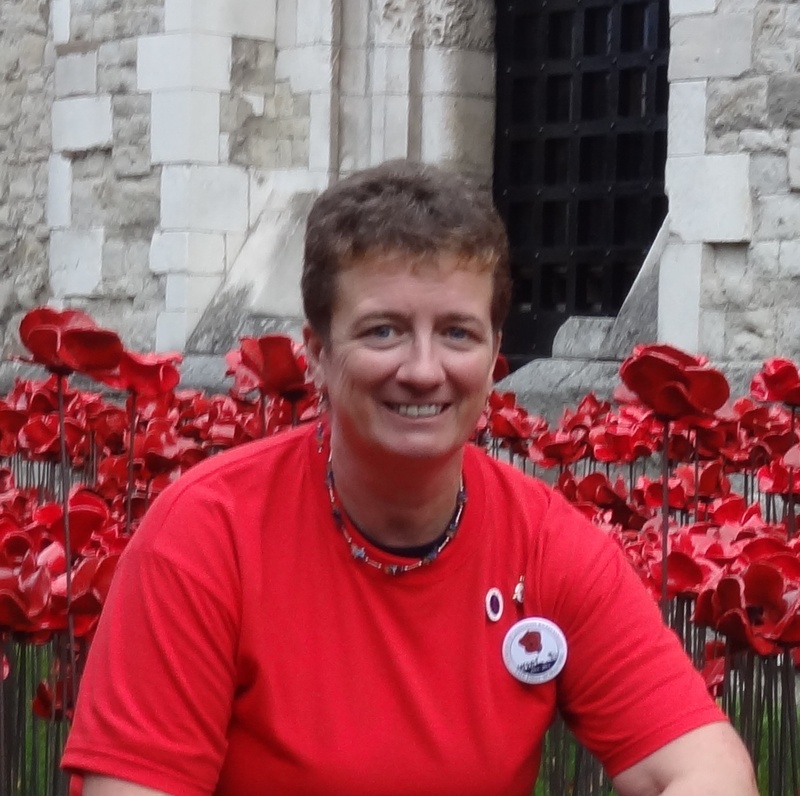 She is also fully trained in First Aid and in using a defibrillator. 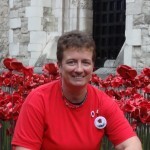 “Tai Chi Union of Great Britain” (TCUGB) instructor member. Bev has been studying Tai Chi since 1999 with Zabeth Reid. Encouraged into teaching by Zabeth, Bev qualified as an assistant coach and taught a beginners class in Langport for over two years . During this time Bev enjoyed watching the beginners in her class learn and progress through her teaching and encouragement. Following a house move to Taunton and lots of changes in her life she stepped down from teaching. Now, three years later she is now able to return to teaching with new classes in Langport and Wellington. 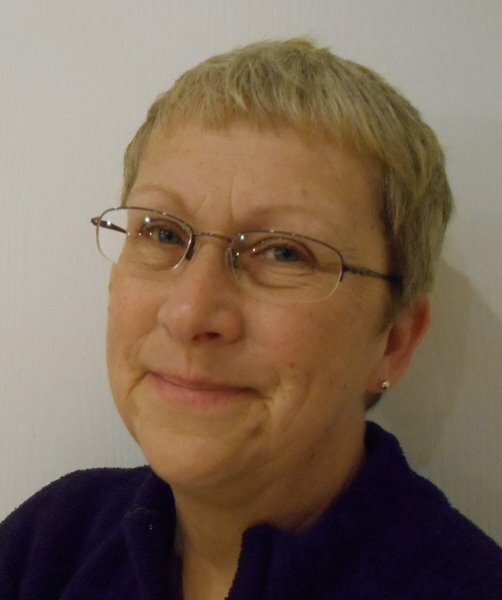 Bev continues to train with Zabeth in Yeovil in addition to attending a Chen style tai chi class in Taunton. Tai Chi is and always will be an important part of her life, it has improved her focus, lowered stress levels and continues to provide both a mental and physical challenge and she is looking forward to sharing her experience once again with students. Monica’s first brush with Tai Chi was in 1992 when she went on a Tai Chi weekend with a friend, but it wasn’t until September 2006 that she eventually managed to take up regular classes. After only a year of learning Tai Chi Monica found her balance was considerably better, and her general fitness and energy levels had also steadily improved. Now, with several years attendance and with all the exams for teaching under her belt, problems with energy and weight seem to be a thing of the past. In addition to being a qualified Tai Chi teacher, she is Company Secretary in her partner’s business and makes and sells enamelled copper bowls, pictures, pendants etc.